Our prayers and thoughts go out to Paul Entres and his family with his passing this past Saturday May 17, 2014. 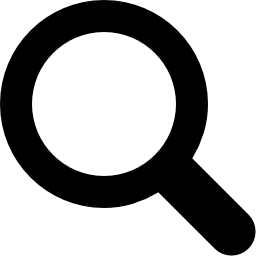 Paul was our CFO and worked for the Company for over 20 years. Rest in Peace! 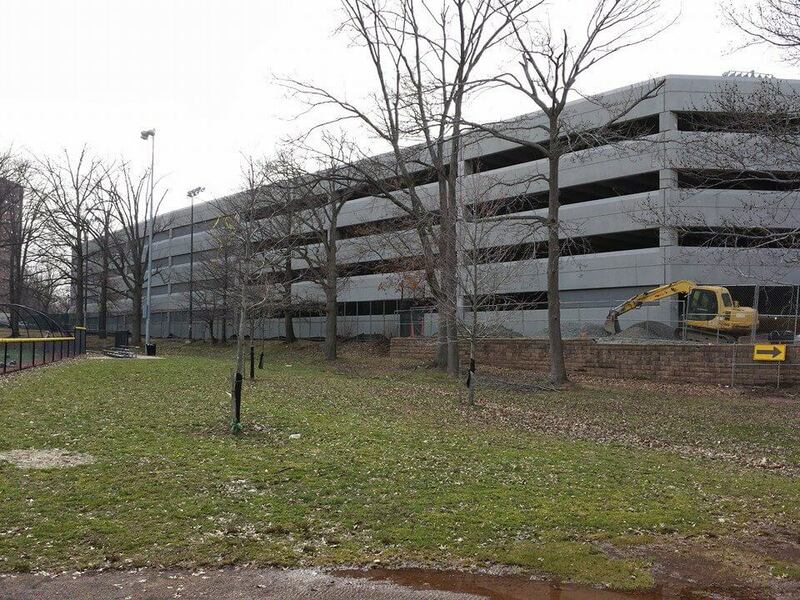 Congratulations on completing the final phase off the Seton Hall University Parking Garage in South Orange, New Jersey! 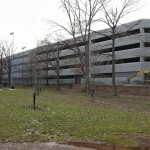 We just completed the Oakland University Parking Garage in Rochester, MI providing 547 new parking spaces. Great Job guys!